My perfect winter companion consists of a winter warm up recipe from goddess in the kitchen Nigella Lawson, her delicious winter chicken soup is just the ticket if you have a cold. Another midwinter treat to warm you up is from Ancienne Ambiance. I have been holding a candle for the well-lit Ancienne candle company for a great amount of time and love to light their Alteeneh Fig Candle at Christmas time. 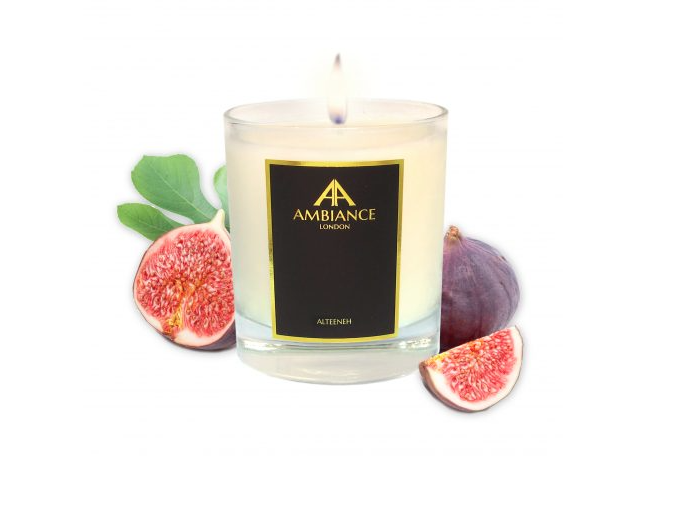 You’ll love the everlasting aroma of fresh and clean blend of a warm woody fig tree with fruity sweet figs. The Ancienne Ambiance range of products puts the brand light years ahead of the scented candle position.